Exporter and supplier of food ingredient such as dried fruits, nuts, herbs, seeds and other products in organic and conventional qualities. Distributor of global brands and also packers of it’s own retail brand ält’s Urban Food superfoods and snackings at BRC and IFS certified factory in Izmir, Turkey. Bardakci Consulting helps companies to enter global markets by offering unique solutions in overseas sourcing, international trade and business development. BATA FOOD is active in the worldwide sourcing, processing, trading, distribution, and selling of niche food commodities and ingredients for the food industry with its headquarters in Turkey, offices and warehouses in Netherlands and Bahrain. We are doing business with over 45 countries in 3 industries, following global markets and trends carefully. In every step of your business process, we are constantly challenging ourselves to deliver more to you. With the mixed container order options, delivery support, worldwide sourcing abilities, we are fast and flexible. 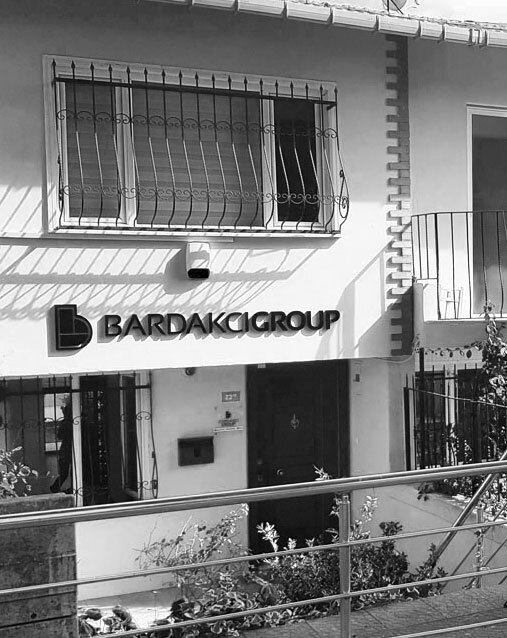 BARDAKCIGROUP subsidiary offices around the world allow us to understand local needs of our clients easily. Headquartered in New Jersey, USA and with an office in Istanbul, Turkey, URBAN FOOD is a distributor of world’s well known brands and also packers of our own retail brand ält’s Urban Food at our factory in Izmir, Turkey. QUESTIONS ABOUT US? FEEL FREE TO GET IN TOUCH. Founded in 1974, BARDAKCIGROUP headquartered in Turkey and operating in food ingredients, FMCG and business consulting industries. All BARDAKCIGROUP companies operate under their own name and responsibility with independent management and financial control. Our strategy is to turn BARDAKCIGROUP into a global, profitable niche company especially by focusing on food and agriculture related industries by 2020. Going forward, BARDAKCIGROUP always looking for new opportunities to expand group operations with strong partnerships worldwide. We offer business development strategies, overseas sourcing and manufacturing, logistical planning and help you to enter global markets. 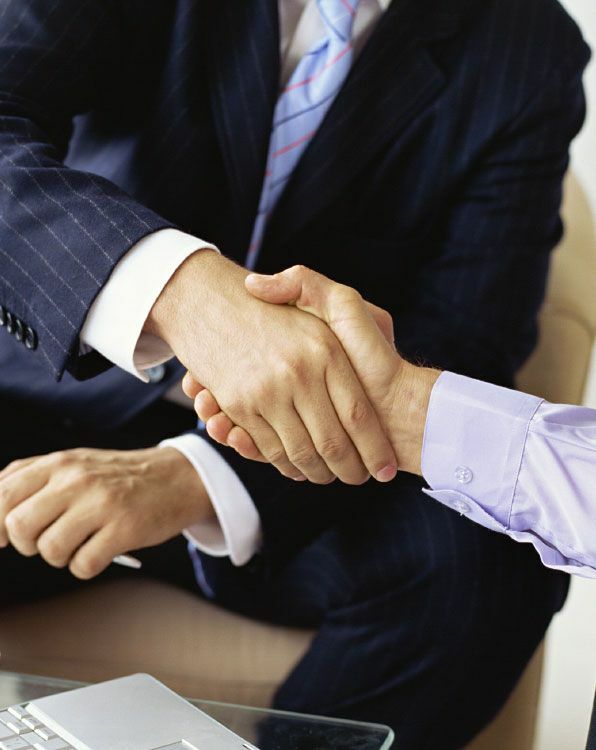 We are experts on international trade and we achieved that by building trustable partnerships all over the world. Let us take the stress out of you next project. We’ll help you tackle complex trade issues and mitigate risk. 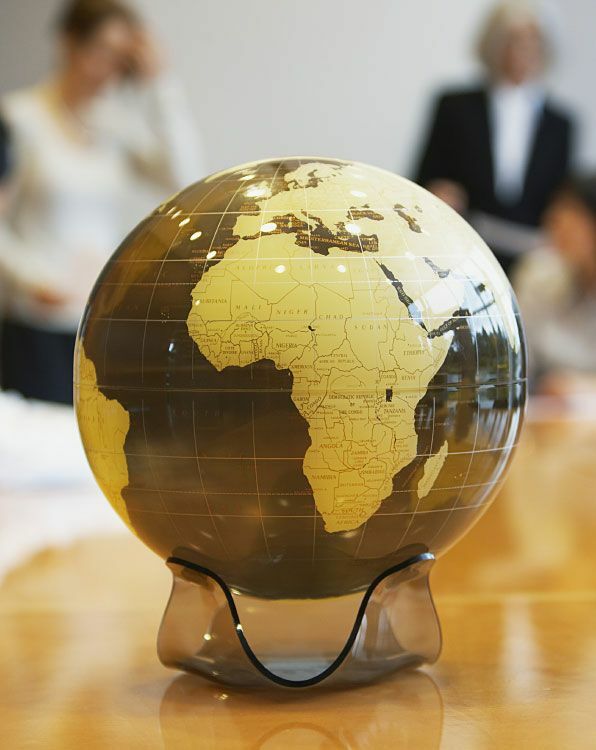 Our consultants provide assistance in managing trade activities globally with smooth and efficient options. Barbaros Mah. Mustafa Pehlivan Sok. If you need any further information about our activities or have any inquiries for consultancy, we look forward to hearing from you.